The fourth step for a basic chart interpretation is where you take the margin notes and flesh them out. You can either write directly onto the margin notes page or type some detailed notes up for a written report for your client. I tend to do the written notes if I am having a face to face session with my client. Gone are the days of written reports but some of you may still find there is a clarity that comes from details written notes. I certainly suggest you do this at least once either for your own chart of someone close to you. 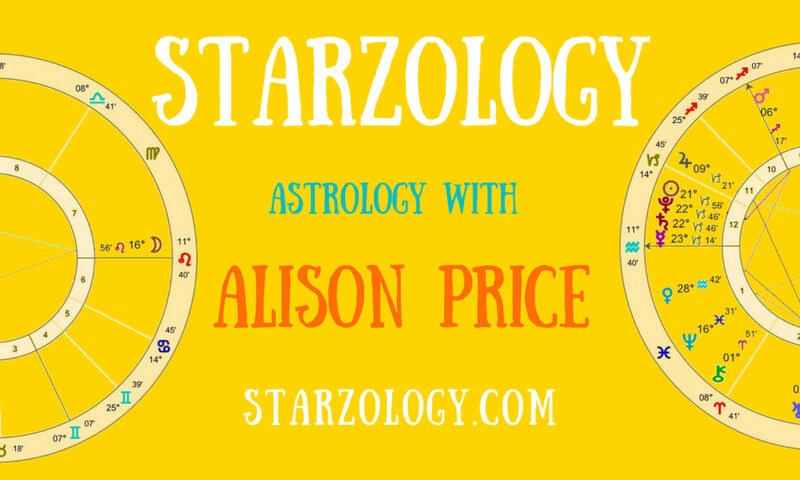 It is a good exercise in the discipline required to read an astrology chart. Below is an example of the first page for detailed astrology chart notes for an example chart. Each piece of the chart is considered and a report like this can be over 50 pages of text. If you have Solar Fire you can start to add each paragraph into the database so you don’t have t o keep repeating yourself in the future when you do another chart which has the same components. Notice how the second paragraph draws together the three parts of; the strong western hemisphere, the strong triple division of houses and the strong second quadrant. This is a typical feature of interpretation where three indicators bring clarity to your readings. You always need to be on the look out for themes and indicators that come from more than one source when doing a basic chart interpretation. The more charts you read the better you will get at interpretations. There is a tipping point for chart readings and when they start to get easier. It is after your twenty-fifth chart that you suddenly can read a chart with ease. Next PostNext Oh, The Charts You Will Read!